No two heads of hair are exactly alike – and that’s the underlying principle of most barber shops. 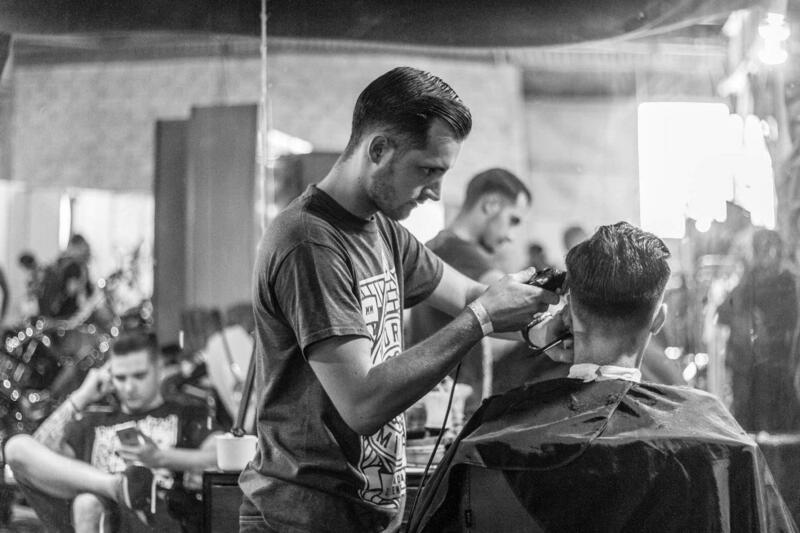 From classic men’s cuts to the latest in vogue styles, each of your staff members caters to the unique and assorted style preferences of your clientele. And ultimately, it’s the diversity of your staff’s abilities that leaves your clients looking and feeling their best. Whether it’s an expert colouring technique, or a fascination with the latest beard trimming methods, each of your stylists brings something undoubtedly special to the table. So why not compliment your staff with a team management system that embraces their unique talents? But the truth is, your barber shop is built upon the unique talents of each of your employees. And although your existing scheduling software may be compatible with your computer systems, it’s very likely to be fundamentally incompatible with your business if it doesn’t respect the individuality of your staff. Thankfully, Yocale does – and with our dedicated Staff Profiles, you can celebrate the talents of your staff while bringing added convenience and organization to the everyday business lives of both you and yours. 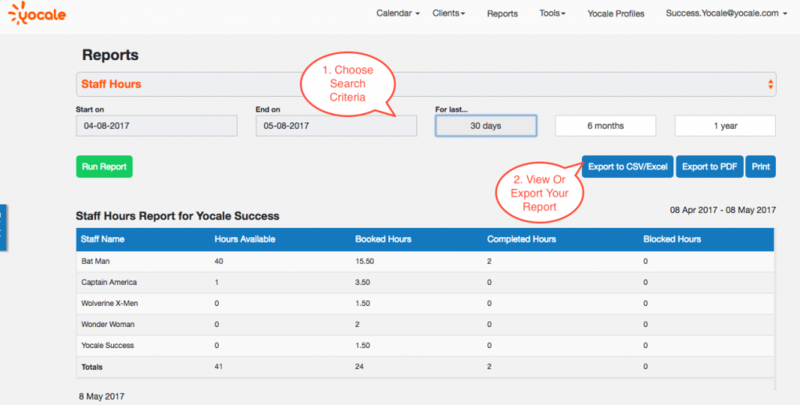 Yocale doesn’t just act as a scheduler for your appointments – it allows you to create dedicated, independent schedules for each of your staff members! That’s right – that means you can say goodbye to shared logins and complex passwords. Once you create a staff profile for an employee, they’ll get access to their very own online schedule via their Yocale account. 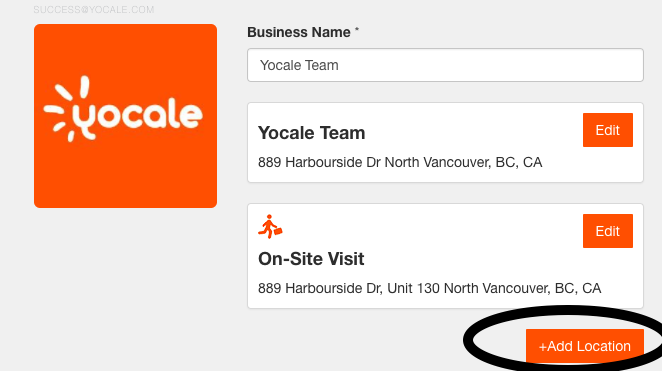 Yocale’s Staff Calendar allows your employees to easily view or manage their upcoming appointments. And because Yocale’s servers are cloud-based, your employees can access their work schedules from nearly anywhere at any time. 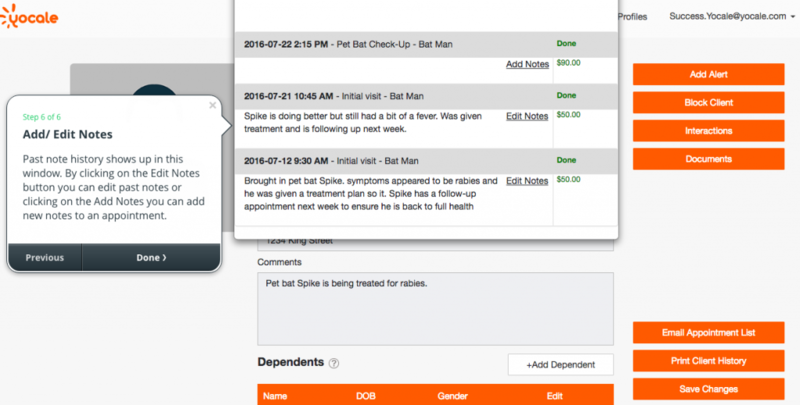 From their Yocale dashboard, your stylists can even add detailed text-based notes to their appointments so that they can keep up with the little things. And for your stylists that love to stay in-the-loop regarding minute-to-minute schedule changes, Yocale supports both SMS text and email appointment notifications. Any time an appointment is created, modified, or cancelled, your stylists can be the first to know with Yocale’s fully automated electronic alerts. If you offer your services through multiple locations, don’t worry – Yocale has you covered there, too! With Yocale, adding a new location and more importantly, differentiating between locations is a breeze. Once you’ve added a secondary storefront for your barbershop, you can attach specific staff members and services to that location in just a few clicks – it’s that easy! With Yocale, the remarkable convenience of staff profiles translates over to your online booking experience, too! Once you’ve created a staff profile, your clients can browse that staff member’s availability and services via your Yocale online booking page. Each staff member even gets their own Google-friendly profile URL, so your clients can bookmark their favourite stylist and come back to book at any time. A large chunk of a barber shop’s revenue comes from repeat customers – that is, customers that likely know exactly what they want. These clients may have built a shared history of many months or even years with one of your stylists – and a long-term business relationship like that shouldn’t repeatedly be stifled by an inconvenient or complex booking process. That’s why Yocale’s Staff Profiles make booking an appointment as simple as selecting a staff member and clicking “book now.” From there, your clients can then choose from the stylist’s available services – such as a Men’s Cut or a Women’s cut – select a date, and choose an available timeslot with just a few more clicks. Once a client confirms their date and time selection, that’s it – they’re done! As a business owner, being able to efficiently micro-manage and analyze the inner-workings of your barber shop is paramount. Using the right software, you can glean invaluable insights into your business and explore the nuances of your staff’s performance right from your desktop or laptop computer. That’s why Yocale allows you to not only create staff profiles but also customize and monitor them as you see fit. Creating a new staff profile with Yocale is as easy as navigating to your Manage Staff page and clicking Add Provider. Once you’ve entered the staff member’s details – such as their Name, Profile Page URL, and Photo, you can also set up their available services and scheduling options. 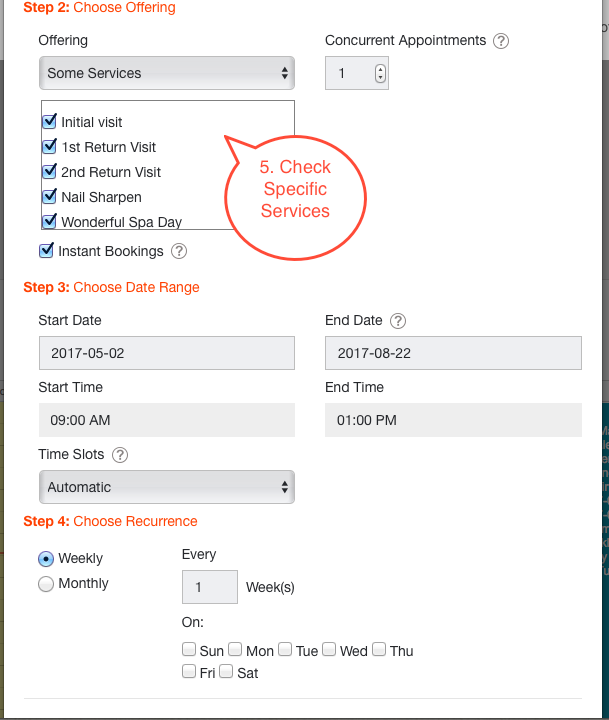 Keep in mind that any changes you make here will affect what your clients see when they go to book with you via your Yocale Booking Page. Once you’ve generated a report, you can export it as a CVV/Excel or PDF file. Or, if you’re really old-school, you can click Print to create a paper copy – the options are entirely up to you! From Staff Profiles and beyond, Yocale offers contemporary, all-in-one software solutions for your barber shop. Be sure to explore our features in more depth here, and if you’re feeling ready – great! Click here to get started with Yocale for FREE!